I always have to remind myself that weekends are for relaxing and getting your sleep fix. Since there’s no work, I always want to pack out my weekend with adventures, but that usually burns me out during the week. Anyone else feel that way? With that said, this weekend wasn’t as exciting as the last (see last weekend’s rafting trip here). But I got my beauty sleep, and I can’t complain about that! It was a very easy going Saturday. I slept in until 11am and then baked some bread (bread recipe to come soon). Then I got to see the in-laws and have a delicious Chinese dinner with them. Crab is one of my favorite foods, and my mother in law spoils me! MG flew to Chicago for work on Sunday afternoon. 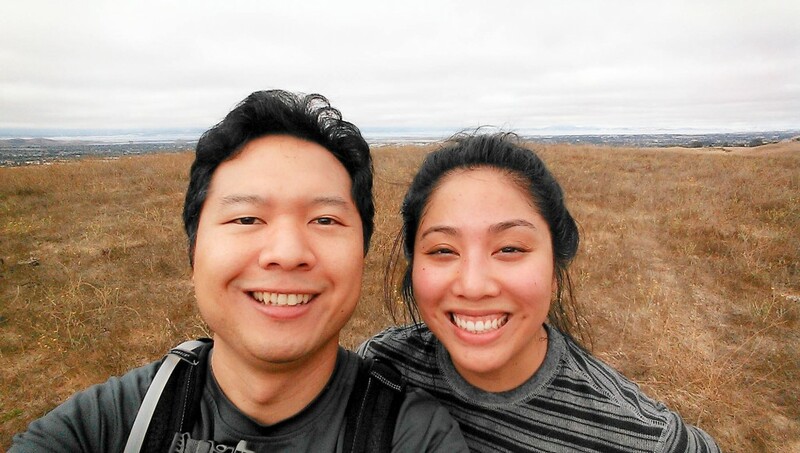 To make the most of our time together, we skipped church (oh these naughty young kids…) and spent some time together on a hike. 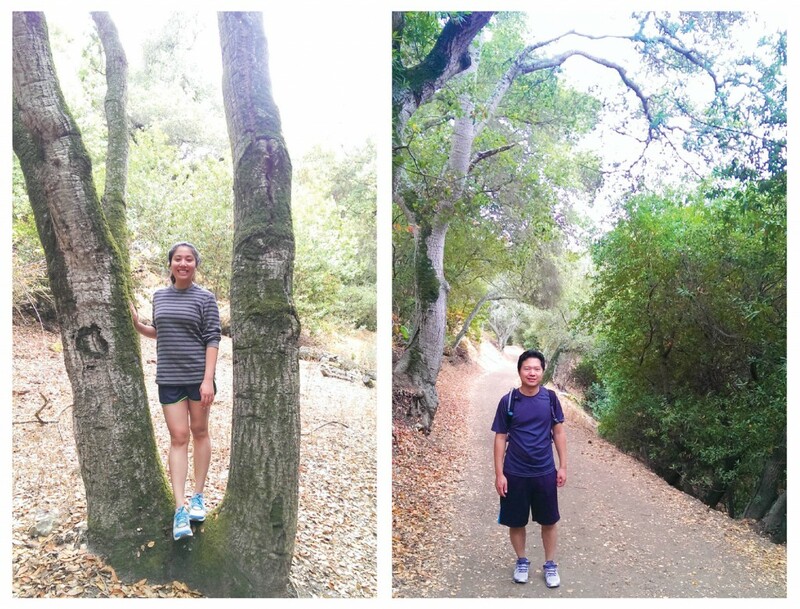 We went to Dry Creek Park in Union City, and finally hiked the entire loop (~4 miles). We went twice before this trip but always ran out of time and never finished the loop. This time we made sure to build enough time in! It was misty and cloudy in the morning, around 65 degrees, the perfect weather for a hike. 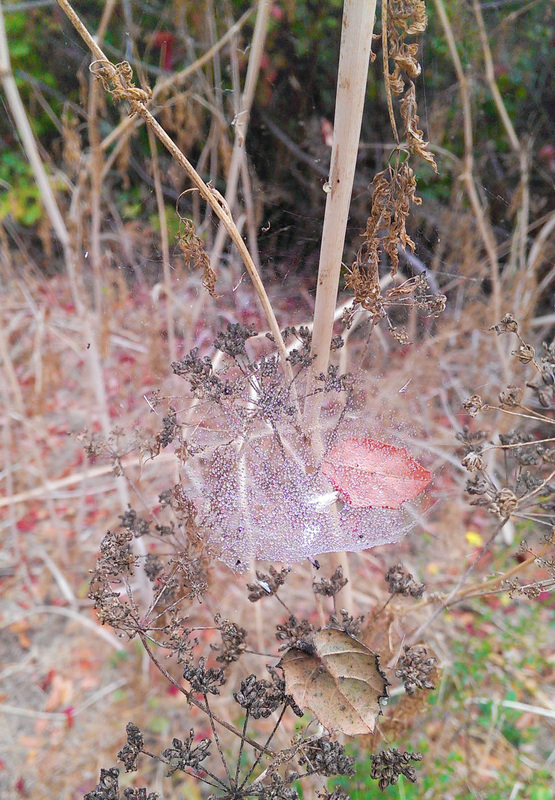 Came across many spider webs catching all the mist. Pretty cool! Low sugar levels… Need energy! View from the very top. Squinty eyed because it was getting sunny! Hiking With Doggies! In November… MG turns 36! Camping in Big Sur! 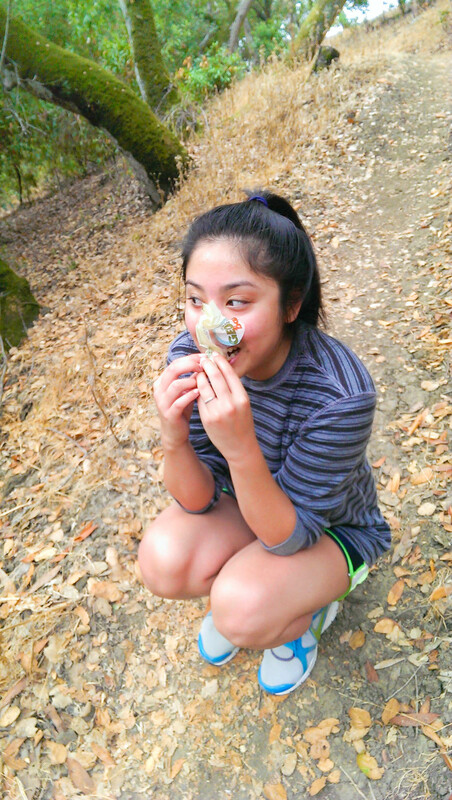 This entry was posted in Life and tagged date, drycreek, eastbay, hike, hiking, life, outdoor, sunday, trail, unioncity, weekend. Bookmark the permalink.